The final Sunday of Lent is Palm Sunday, when we enter Holy Week and receive palms in remembrance of Jesus’ triumphant entry into Jerusalem. On Holy Thursday of this week, we remember the Passover Christ shared with His disciples. 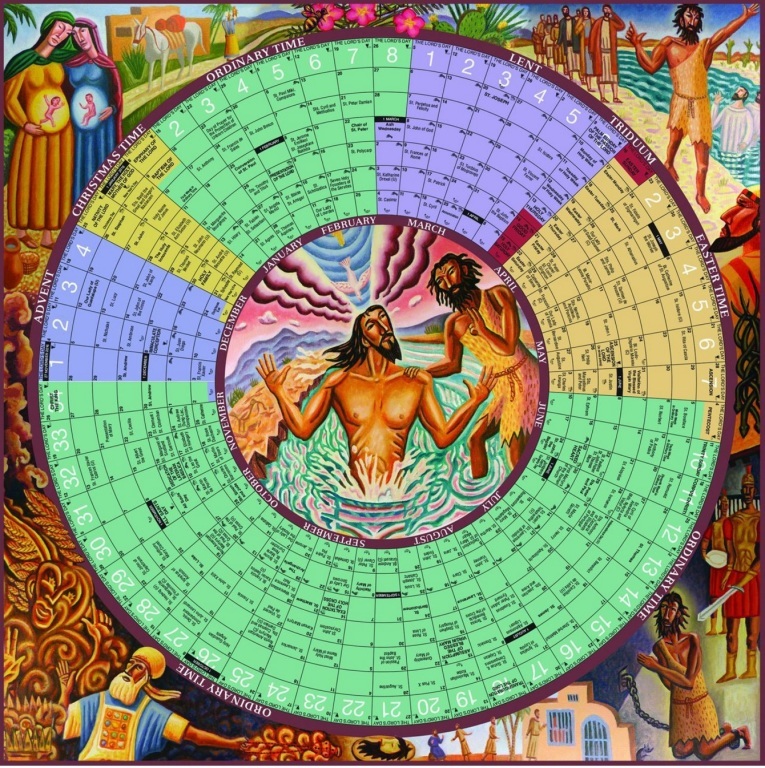 Each year the Lord Jesus calls the entire Church to a special season of penance and renewal. As we begin this holy time of Lent, we should reflect on our need for conversion of heart, prayer, charitable works and penance. The season of Lent extends this year from Ash Wednesday to the Mass of the Lord’s Supper. ♦ Everyone 14 years of age or over is bound to abstain from meat on Ash Wednesday, Good Friday and all Fridays of Lent. ♦ Everyone 18 years of age and under 59 years of age is also bound to fast on Ash Wednesday and Good Friday. On these two days of fast and abstinence, only one full meatless meal is allowed. The other meatless meals, sufficient to maintain strength, may be taken according to one’s needs, but altogether they should not equal another full meal. Eating between meals is not permitted on these two days, but liquids, including milk and fruit juices are allowed. When health or the ability to work would be seriously affected, the obligation is modified. Because Lent is a special season for all Christians, we should not lightly excuse ourselves from these practices.